Almost 10,000 Americans are diagnosed with skin cancer every day, and about the same number die of skin cancer annually. Unfortunately, the golden rays of the sun aren’t as benign as they were in the days of your parents and grandparents. 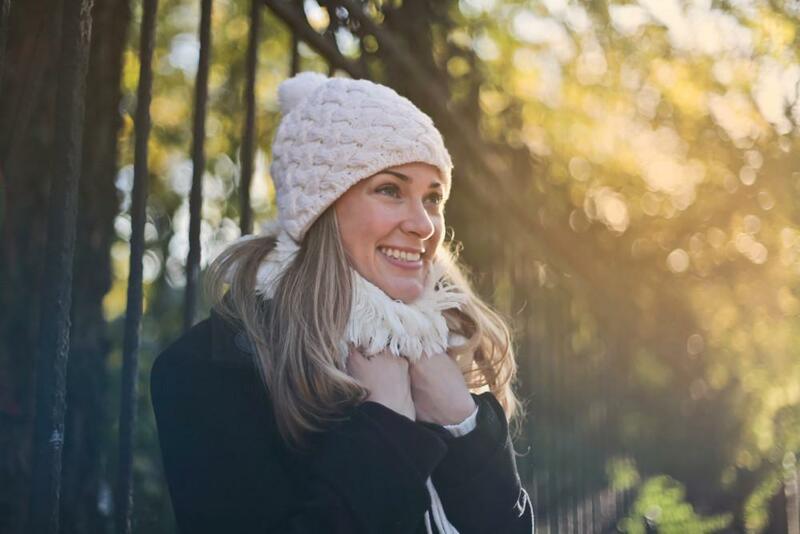 Though the natural UVB filter of the ozone layer shows signs of recovery, sun exposure is still a leading cause of many types of skin cancer. Yet, the American Cancer Society has no guidelines for skin cancer screening. 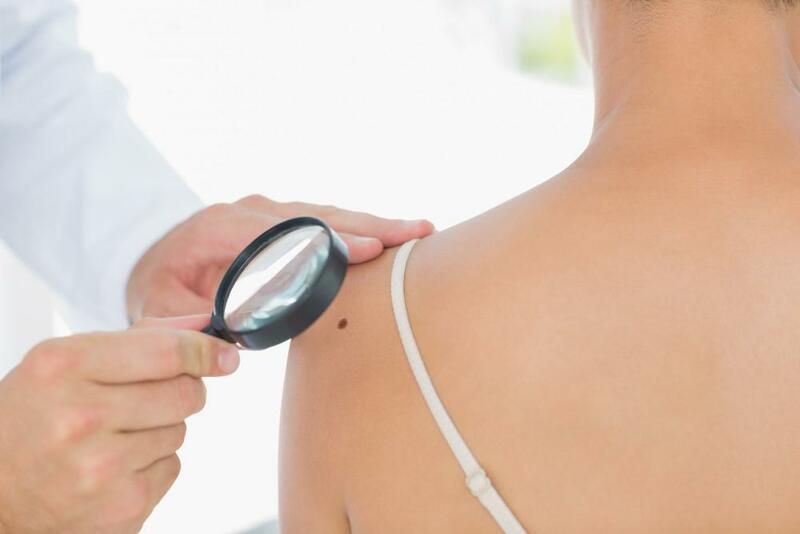 Though there isn’t a generally recommended schedule for skin cancer examinations, many dermatologists, including those at Dermatology Associates of Central New Jersey, recommend annual screenings for patients with elevated risk for skin cancer and those who’ve noted changes to moles and spots on their skin. 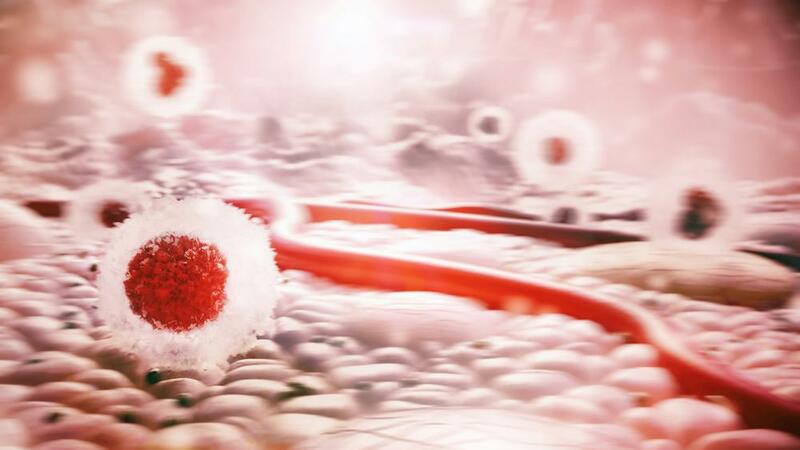 Early detection of skin cancer is key. Most of these are easy to treat successfully when caught early in their life cycle. Your family history may be the biggest factor increasing your susceptibility to skin cancer. If any close relatives have had a brush with skin cancer, annual exams — along with regular self-checks — are an important part of protecting yourself against the disease. Inheriting fair skin, red hair, and light-colored eyes also increases skin cancer risk, even if no one else in your family has developed a melanoma. However, genetic factors aren’t the only things increasing your risk. Chronic use of tanning beds can worsen your chances of avoiding cancer, and, if you have a history of bad sunburns, your risk of cancer is higher than it would be otherwise. People with lots of moles, exceeding 11 on any arm or leg, should show extra caution, and if you work outside or engage in lots of outdoor activity, you’re a candidate for more frequent skin exams than the average person. 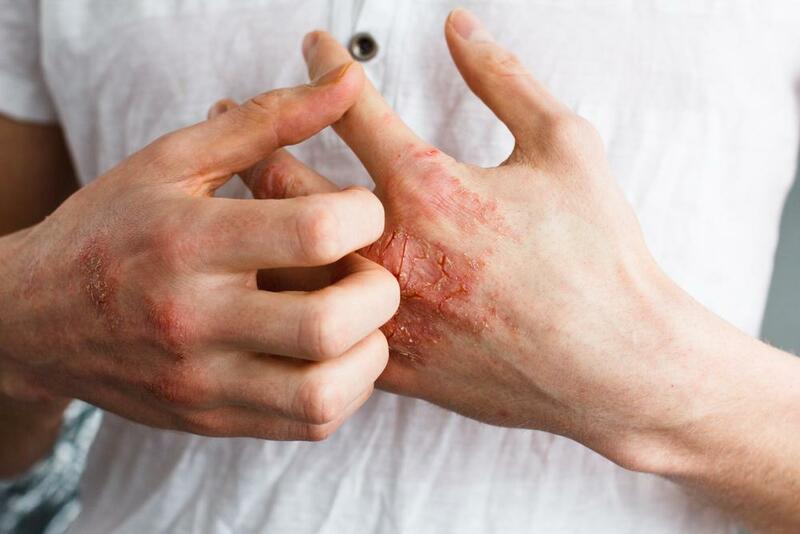 You can stay on top of skin changes at home and, if necessary, move your annual exam with Dermatology Associates of Central New Jersey to stay on top of any recent changes to spots on your skin. Familiarize yourself with the appearance of the different types of melanomas and watch for changes to existing moles and marks on your skin. Once a month, quickly scan your body in a methodical way to check for signs. Use a mirror to check hard-to-reach places, and a cellphone camera is great way to document areas for future comparison. Again, using a digital camera such as the one in your cellphone is an excellent way to record and notice changes. While some changes may be harmless, with skin cancer it’s always best to err on the side of caution. 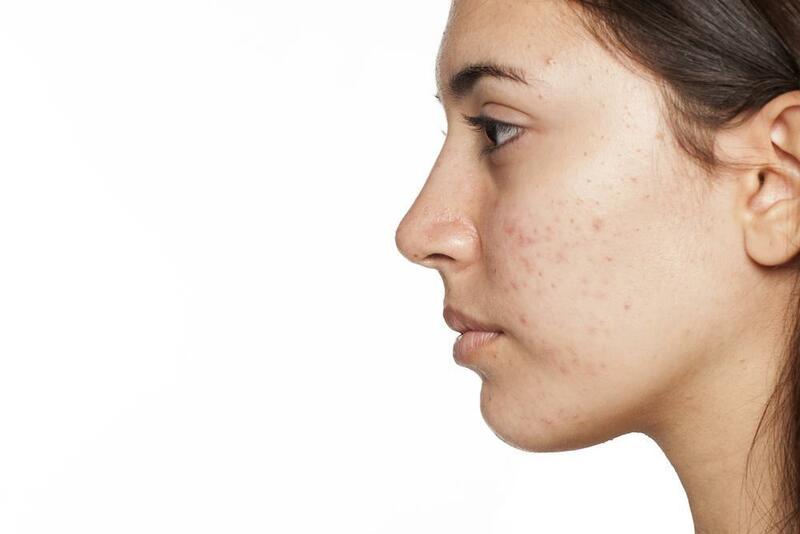 If you see skin changes that concern you, let our expert dermatologists examine and assess your skin. 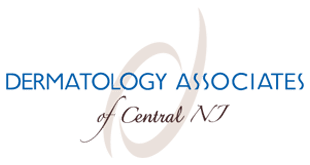 Contact Dermatology Associates of Central New Jersey, by phone or online, and schedule a visit to one of our convenient locations in Old Bridge, Freehold, and Union, New Jersey. It’s never too early to spot and treat skin cancer.